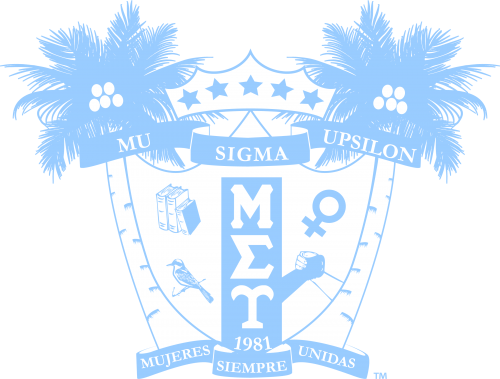 Mu Sigma Upsilon Sorority Inc. 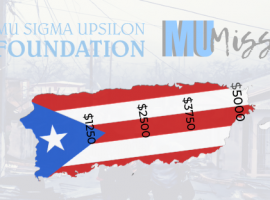 Announces the Official Launch of the Mu Sigma Upsilon Foundation | Mu Sigma Upsilon Sorority, Inc.
Mu Sigma Upsilon Sorority Inc. is pleased to announce the launch of their self-titled foundation. 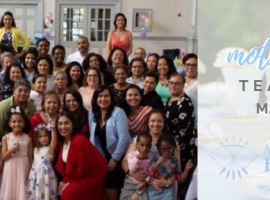 The Mu Sigma Upsilon Foundation was created to empower women educationally and culturally, to aim in enriching the lives of the community. The foundation will focus on three main initiatives: Scholarships, Grants, and MUnited Nations Funds. Join the Mu Sigma Upsilon Foundation on November 19th as they commemorate the 36th anniversary of Mu Sigma Upsilon and the launch of the foundation with their first event, Run Like an Amazon, Virtual 5K race! 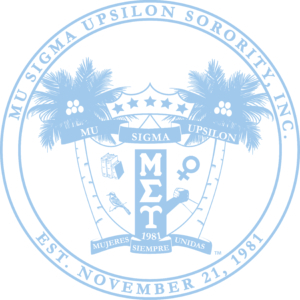 For more information about the Mu Sigma Upsilon Foundation, visit: www.msu1981.org/foundation. 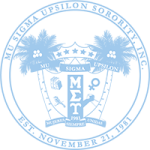 Mu Sigma Upsilon Foundation, Inc. is a national, philanthropic organization dedicated to provide essential support, secure and provide financial resources for the educational, leadership and charitable purposes of Mu Sigma Upsilon Sorority, Inc. in order to enrich the lives of alumnae and collegiate members and assist in improving the community in which they serve. Previous article My Culture? Not a Costume.